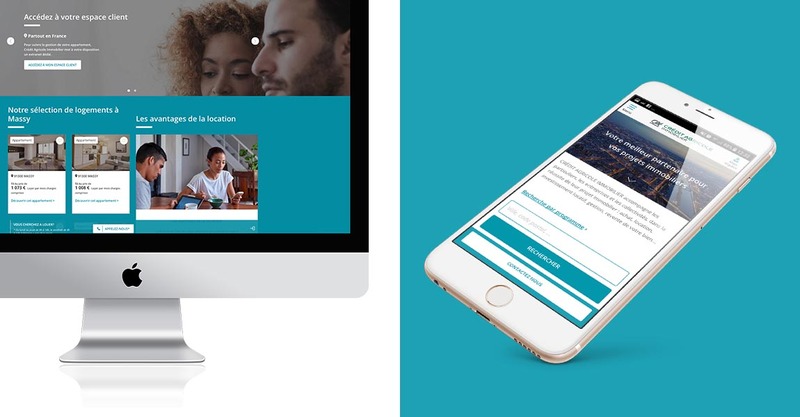 DISKO rethinks Crédit Agricole Immobilier’s new digital ecosystem and suggests that the act of purchase be re-enchanted by making it part of a real life project. To achieve this objective, the agency imagines an approach that combines data and emotions, UX and an editorial strategy. DISKO designs and develops a unique platform that, while showcasing its BtoB achievements, also presents Crédit Agricole Immobilier’s entire range of products for individuals: residential programs for home ownership, investment and rental, both old and new. 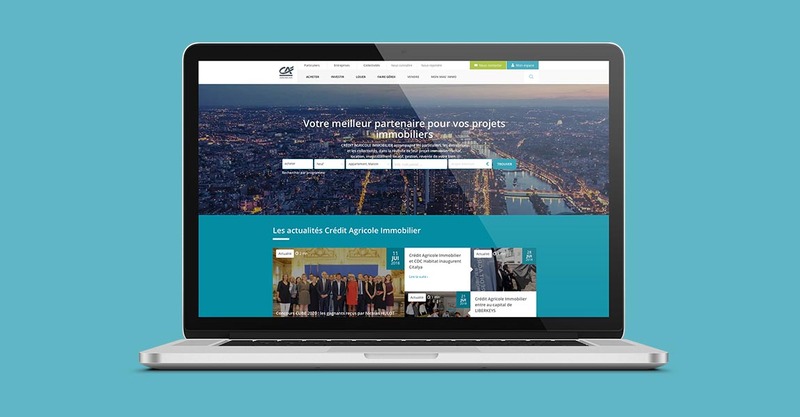 In addition, Internet users will be able to apply for credit, insurance and telemonitoring estimates via simulators without changing platforms, thanks to Crédit Agricole Immobilier’s partnerships. Finally, the site offers a personal space to simplify the life of its customers: alerts, simulations recording or even online filing for rental. This evolving personal space will be enriched over time to eventually offer real estate project management, from A to Z, until the handing over of the keys.